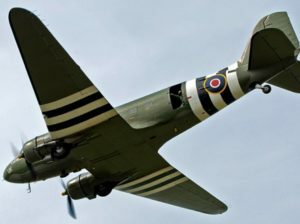 We have just been scheduled for two flypasts from the RAF’s Battle of Britain Memorial Flight, who will be providing a Spitfire on Sunday 5th May and a Dakota on Monday 6th May (weather permitting bearing in mind these aircraft are both over 70 years old). 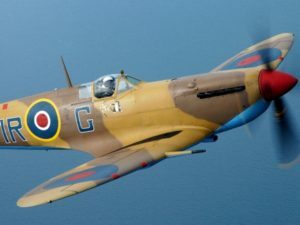 In previous years the BBMF flypasts have been much appreciated by visitors by adding an extra dimension to the atmosphere and, to be offered two flypasts on one weekend, will be a first for Middy in the War Years shows. Not to be missed.